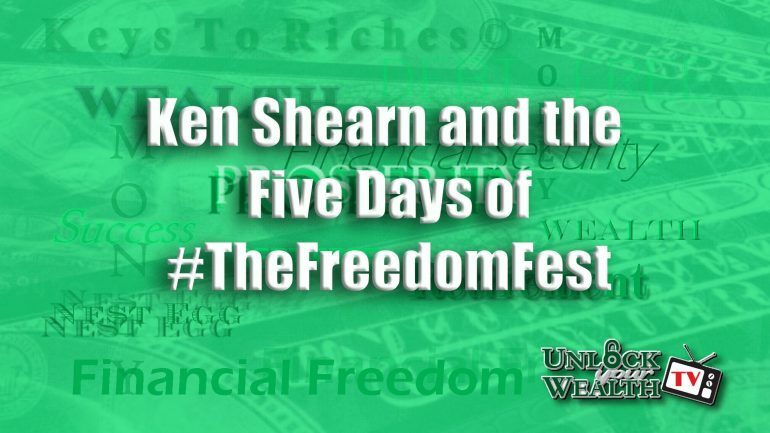 Unlock Your Wealth Radio continues at Freedom Fest with host Heather Wagenhals welcoming two guests this week, Dale Ledbetter, author of How Wallstreet Rips You Off and Ann Skousen, Co-Founder of Freedom Fest. Tune in this Friday, Sept. 2, 2016 at 9AM PST as Heather interviews these influential guests at Freedom Fest, an annual non-partisan libertarian conference held every July in Las Vegas, Nevada. Dale Ledbetter was founding partner of Ledbetter & Associates, P.A., a law firm which represented Claimants around the world who were victims of investment negligence or abuse. 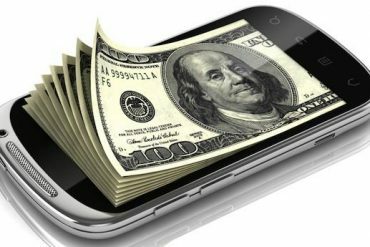 His practice also includes representing medical providers in claims against insurance companies, especially regarding enforcement of Prompt Pay Statutes. Prior to opening his law firm, he spent over 30 years in the securities industry , serving as EVP/Branch Manager of Meridian Bancorp Securities and as COO of Countrywide Securities in Los Angeles. He is the co -author of How Wall Street Rips you Off- and what you can do to defend yourself. Other publications written by Dale Ledbetter include, From Mother with Love, The Ultimate Sales Professional, Success Yearbook and Bringing In The Business. He has authored numerous articles regarding securities matters including, Understanding The Subprime Debacle, The Great CMO Heist and Representing Public Pension funds: An Emerging Field. He has also written widely on business development and has provided consulting and copywriting services for medical and corporate clients. Dale also serves as an Adjunct Professor at the H. Wayne Huizenga School of Business and Entrepreneurship at Nova Southeastern University. Jo Ann Skousen is the founding director of the Anthem Libertarian Film Festival and a co-founder of FreedomFest. Jo Ann believes that storytelling has the power to change minds. She created Anthem to provide a venue for films that promote liberty, individuality, choice and accountability. She also serves as the entertainment editor and chief reviewer for Liberty Magazine (libertyunbound.com). Jo Ann teaches classical literature and writing at Chapman University and at Sing Sing Correctional Facility, where she has encountered some of the finest students of her teaching career. She is the featured professor in the documentary Zero Percent about Sing Sing’s college program (zeropercentfilm.com). Jo Ann was valedictorian of both her high school and college graduating classes. 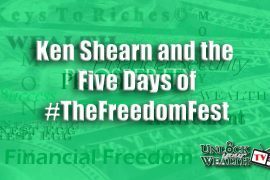 She and her husband, FreedomFest founder and producer Mark Skousen, have collaborated in writing more than 25 books and are the parents of five children. Her scholarly new book, Matriarchs of the Messiah: Valiant Women in the Lineage of Jesus Christ presents the women of the Bible as intelligent, courageous problem-solvers who used their agency to make wise and often-clever choices.